We are one of the well known players in the market known for its extensive use of industry grade components and latest technology. 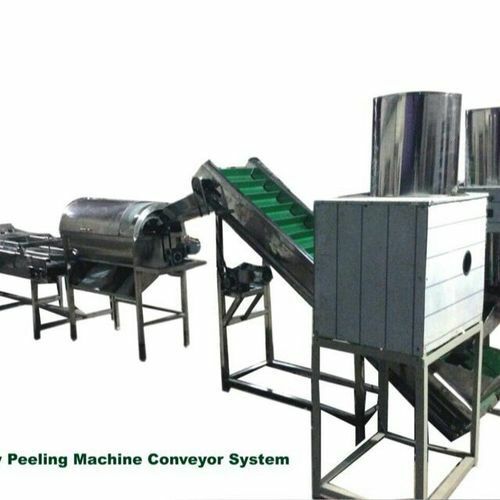 Our offered Automatic Cashew Peeling Machine is highly reliable and provides an excellent peeling with minimal breakage. This comes with rust proof surface and corrosion resistance for long lasting service. This is easy to install and provide great operational fluency and a user friendly design.